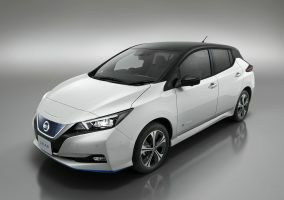 FIVE Nissan models are in the running for a What Car? 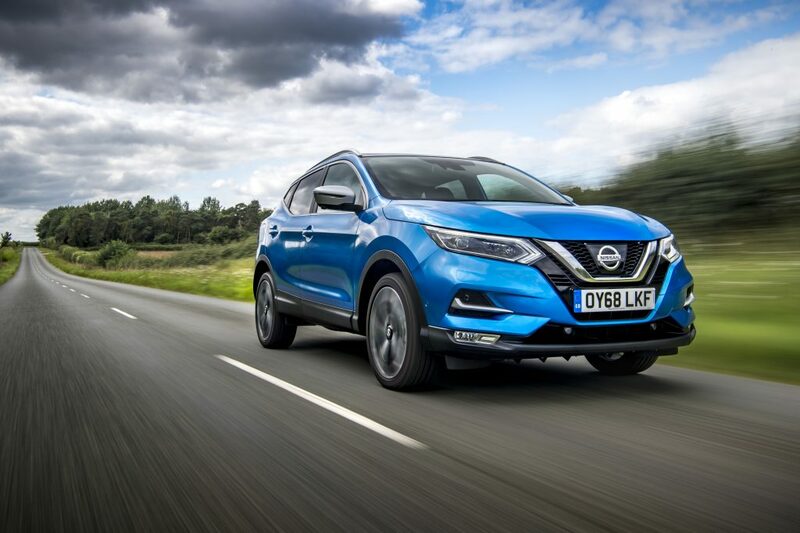 Award after the industry-leading car buying brand revealed the ‘long list’ of vehicles that have been nominated for its Car of the Year Awards 2019. 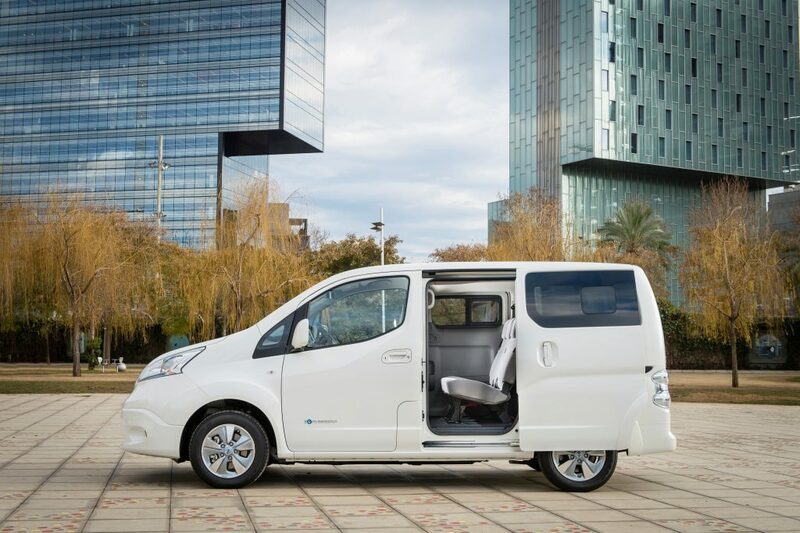 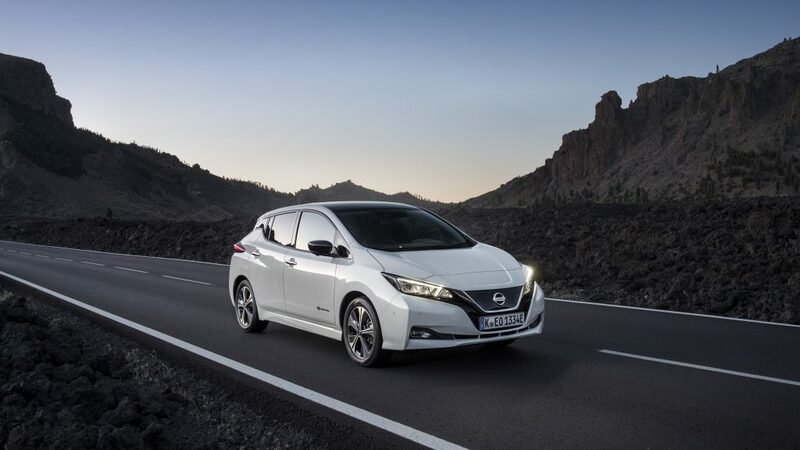 The Nissan LEAF – the defending champion – together with the Nissan e-NV200 Combi has been nominated in the Electric Car category, the Nissan Micra is included in the Small Car category, while the Nissan Qashqai will battle it out for the fiercely-contested title of Family SUV. 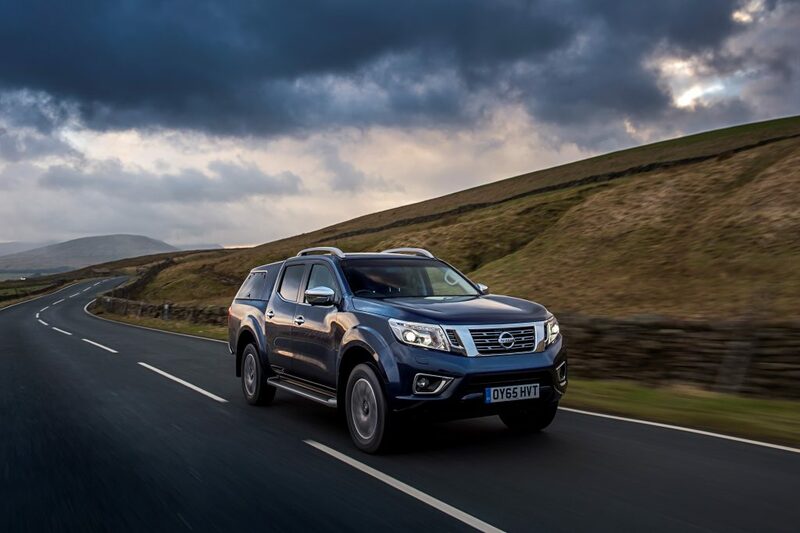 Finally, the Nissan Navara has been nominated in the brand new Pick-up category. 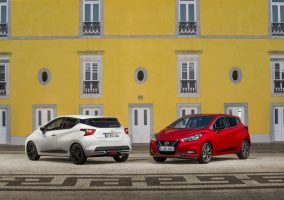 The awards, which will take place on Tuesday 22 January, ultimately pick out one overall Car of the Year from all the individual winners, with this the car that represents the biggest step forward. What Car? 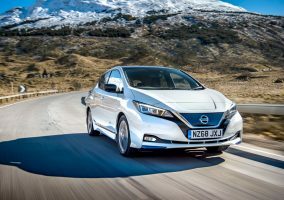 Editor Steve Huntingford said: “The sheer variety of cars on this year’s long list stands as a testament to the fact UK car buyers now have more choice than ever. 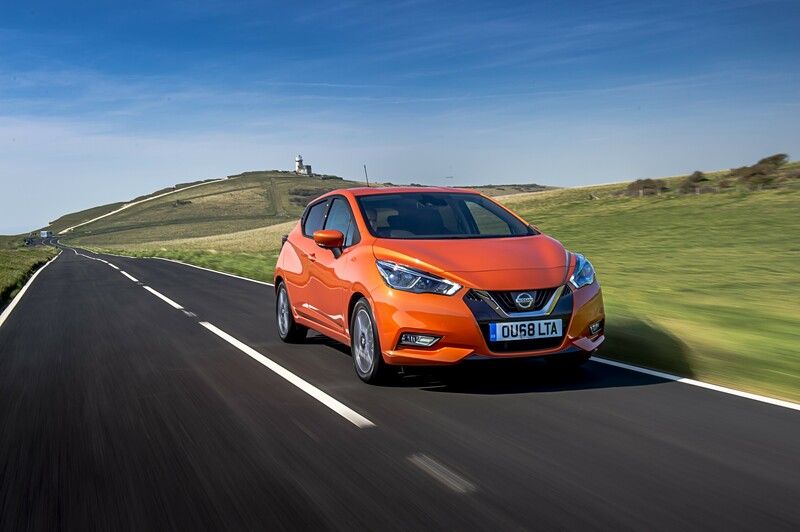 “Not only are we seeing new models raising the bar in established categories such as Small Car, Family Car and Family SUV, but the growing list of categories available points towards a market which is only getting bigger and better.